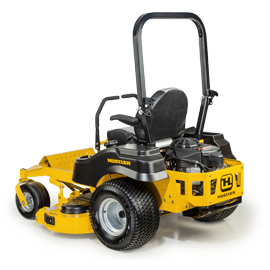 The HH4035 is built with a powerful HONDA® engine, reliable triplex pump and ultra-lightweight aircraft grade aluminum frame. 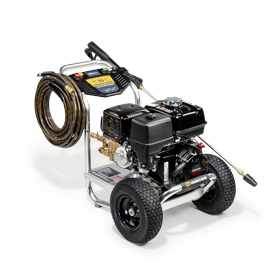 This gas pressure washer provides that pro clean for your over-sized jobs. 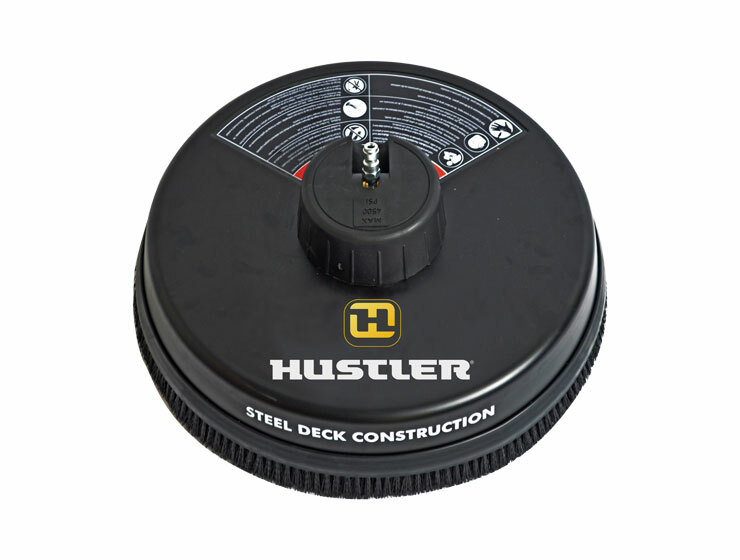 Equipped with an external unloader and external bypass hose for easy maintenance and additional pump protection.